Day 2 of the EAIA 2013 Cape Cod conference turned out to be as jam packed as the first day. The weather was perfect and we got to explore some new museums. First stop was the ‘Heritage Museum and Gardens’ which I had never been to before. 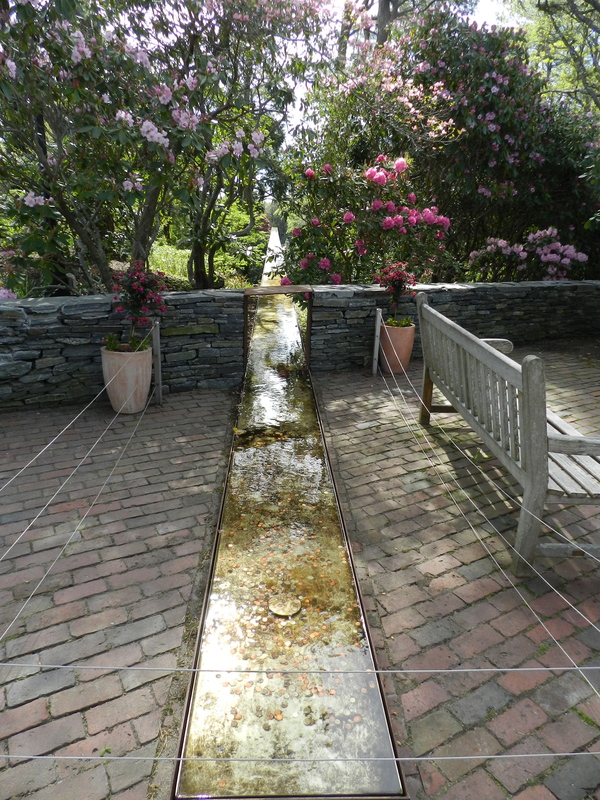 The Heritage Museum’s trough that leads seemingly uphill to a waterfall. Very Neat. The beautiful gardens and waterfall at the Heritage Museum. 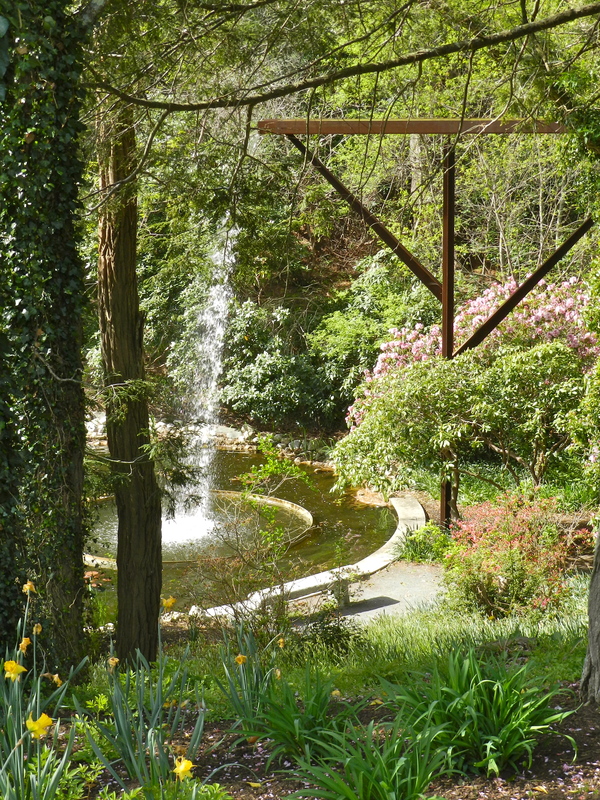 From the side you can see how it ends with a waterfall surrounded by one of the MANY beautiful gardens on site. Circular Shaker barn — a very good copy of the barn at Hancock. 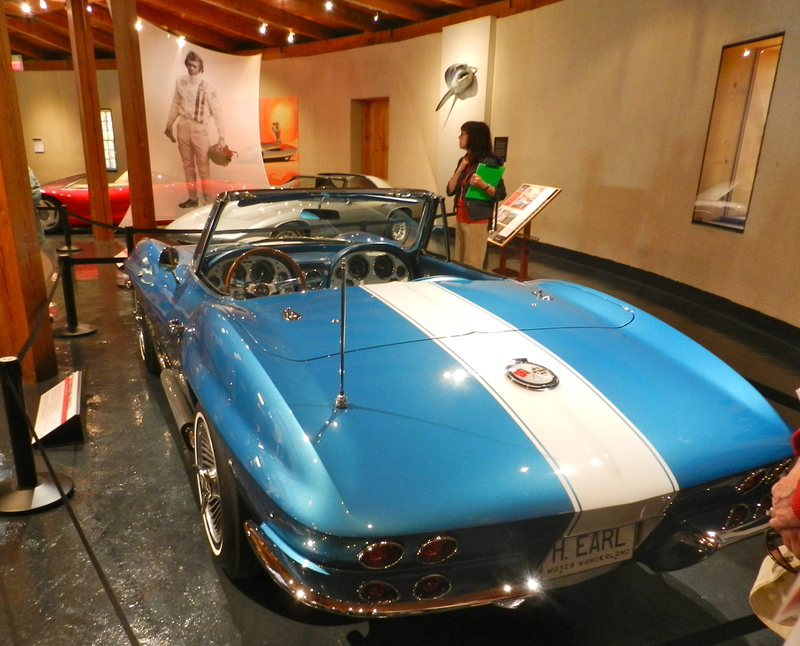 It was home to the automobile collection and related exhibits. 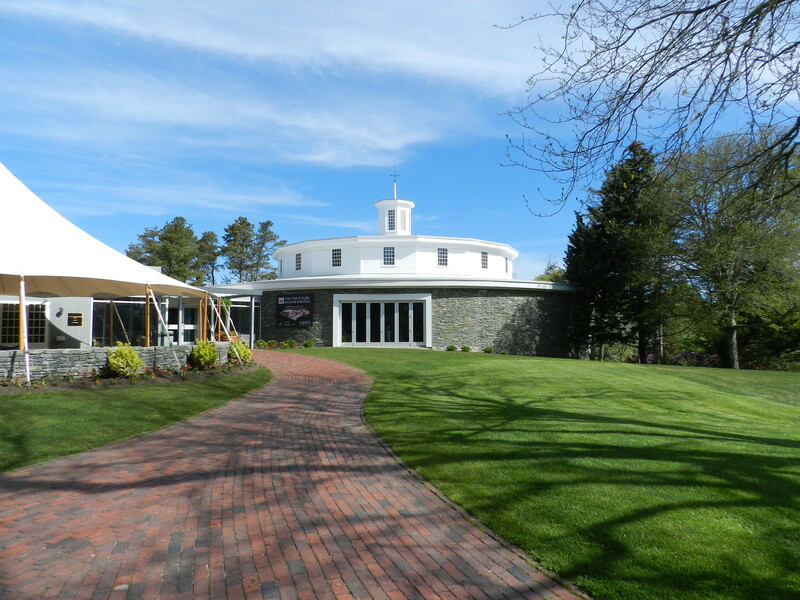 There is also a very good replica of the Hancock Shaker Village round barn which is home to the automobile collection and related exhibits. 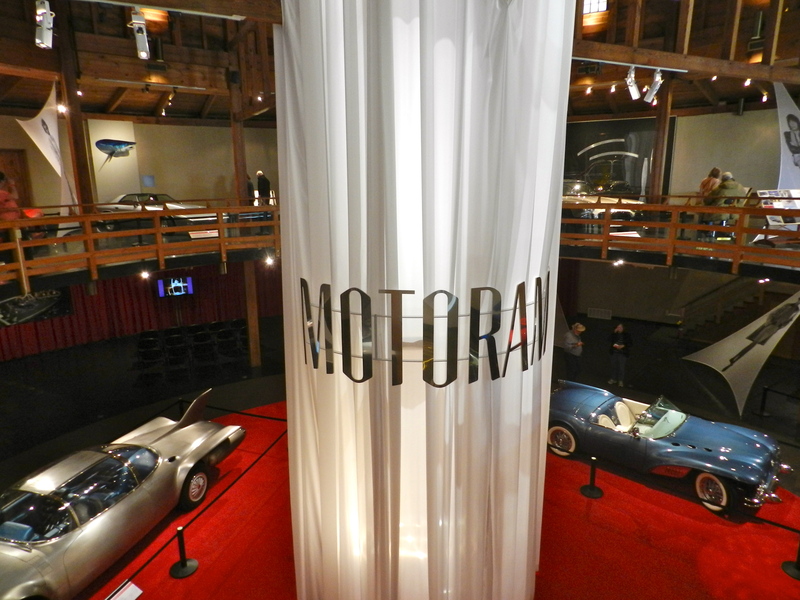 Inside the barn was an exhibition on automotive design, GM’s motorama exhibitions and the largest collection of Corvette prototypes I’ve ever seen under one roof. Harley Earl’s retirement gift from GM — a 1963 Stingray Vette that matched his shark. 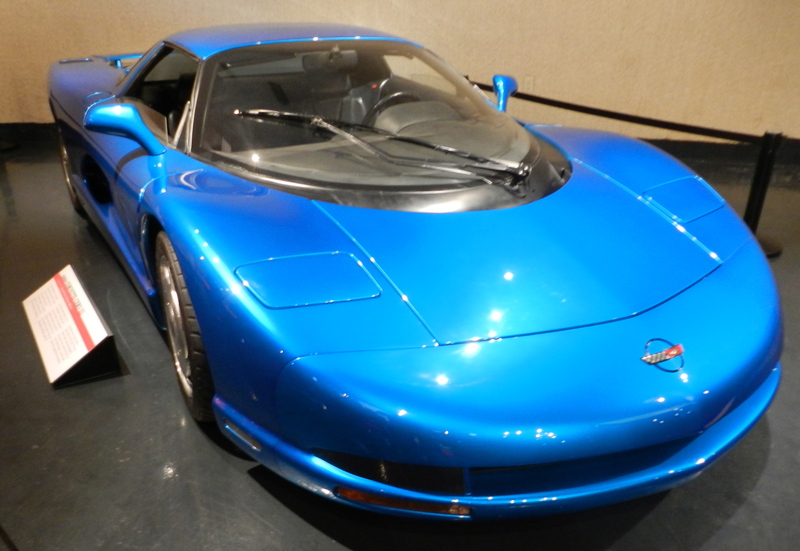 This 1990 prototype corvette was one of the HEAVIEST corvettes ever made and was jam packed with so much new technology it was not feasible as a production vehicle. But its absolutely amazing to me how many of the design cues eventually made it into the car during the much later C5 generation. 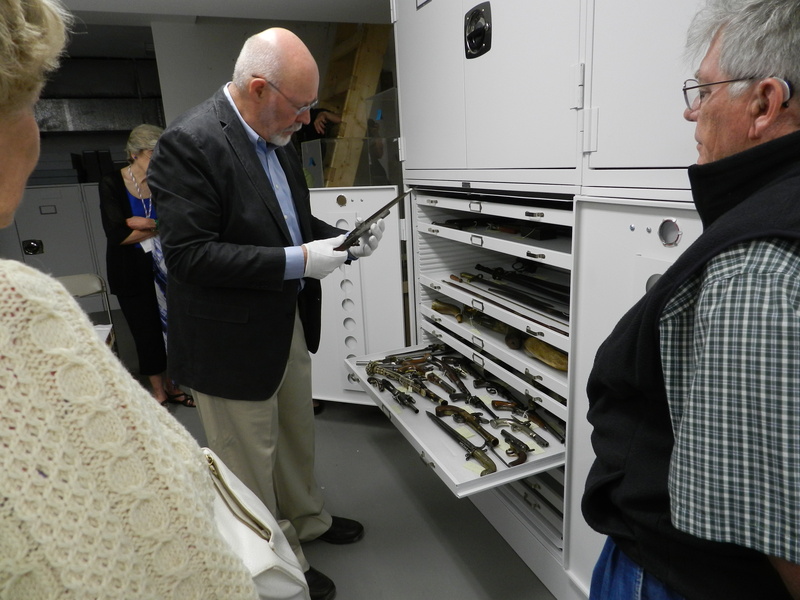 Next up was a tour of all the long guns and interesting pistols the museum had in their archives. Alyssa riding the carousel with me. There was also a restored carousel that we all got to ride on. 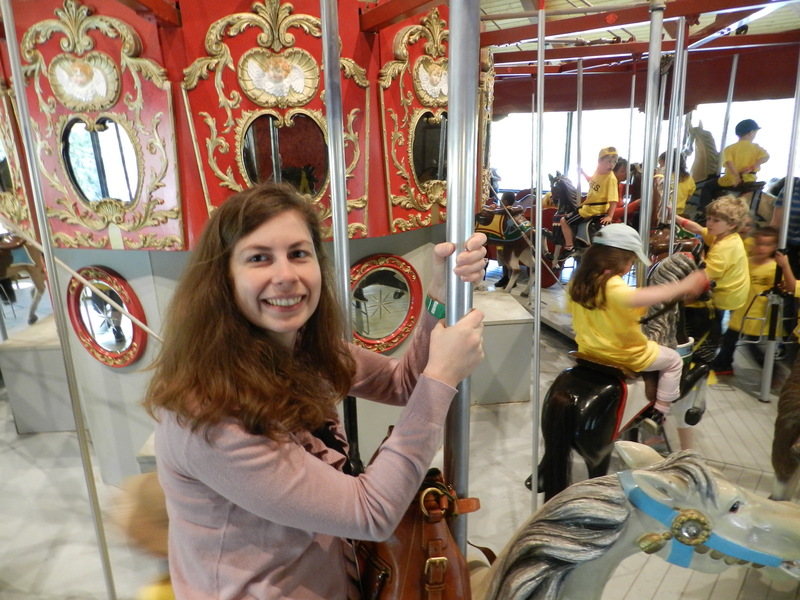 It was probably 10+ years since my wife and I last rode a carousel — but even as an adult it was still a lot of fun. Near the carousel there was a section full of interesting weather vanes and trade signs. 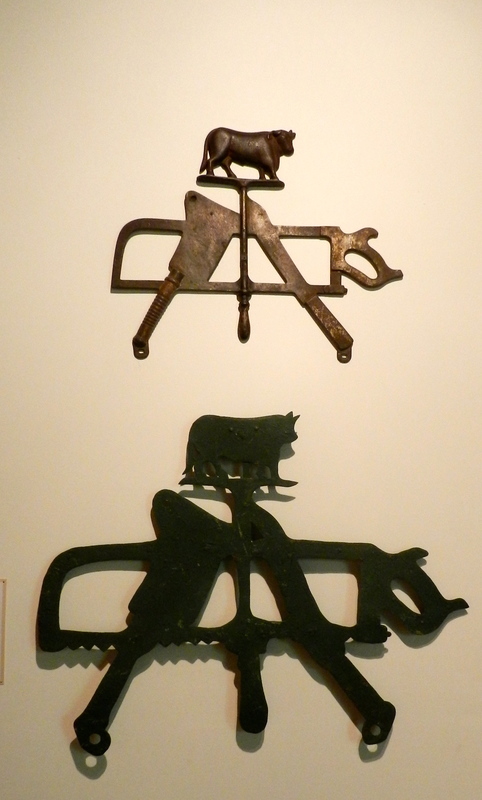 Trade signs for a butcher shop were about as literal as you can get. Next up was a visit to the Sandwich Glass Museum which recounts the history of the Sandwich Glass Works. 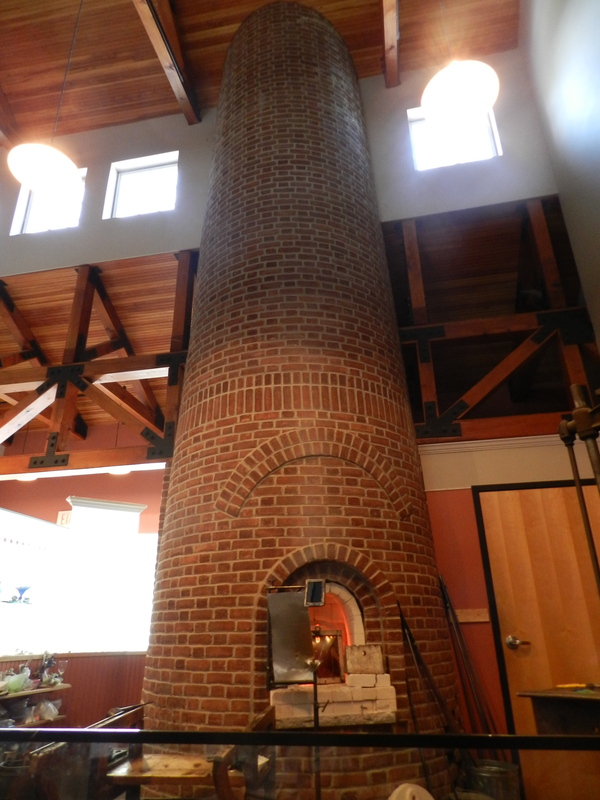 Inside the visitor center is a nice new and working kiln. 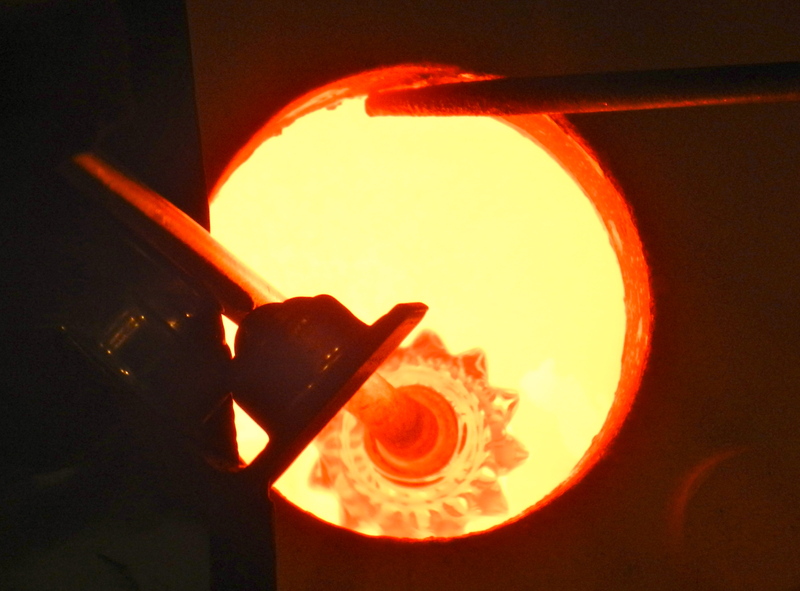 After a video history and lecture on the women of the Sandwich Glass Works we were treated to a glass blowing demonstration. 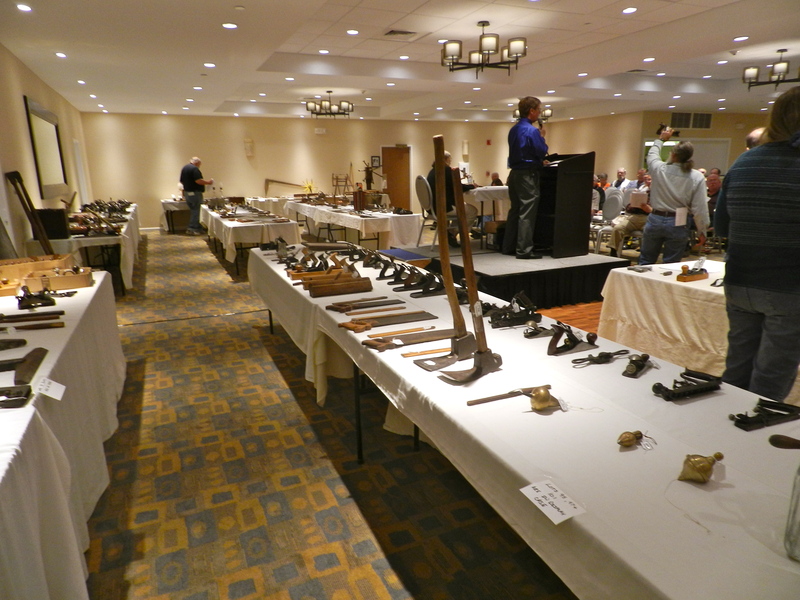 In the evening we returned to the hotel for the Great Planes tool auction. 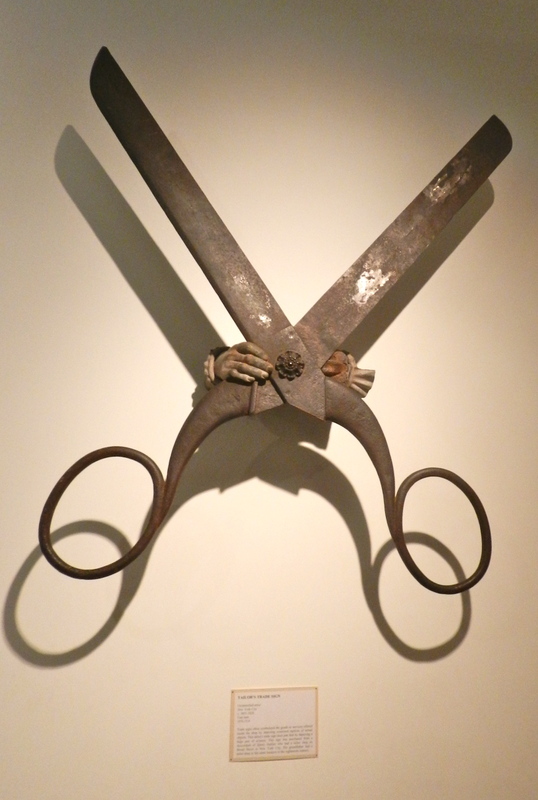 In a room full of tool collectors and experts the prices for a lot of items seemed to go higher that I would have expected — or at least higher than I was willing to pay, but I got a couple of small items near the end after all the big spenders got a little tired out. I got a nice pair of old Disston hand saws and a 4′ carriage maker’s boxwood folding rule which I can put to good use. It was another busy day down on the Cape. Up next, Day 3 Demonstrations, Lectures, Silent Auction and Banquet….